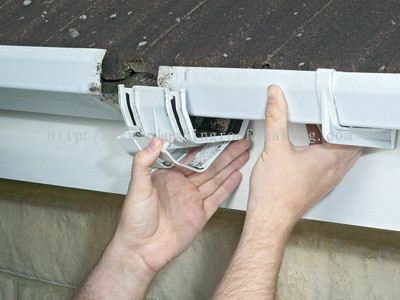 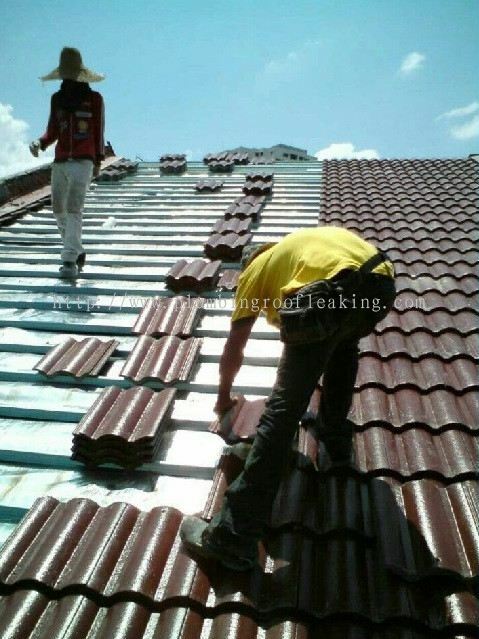 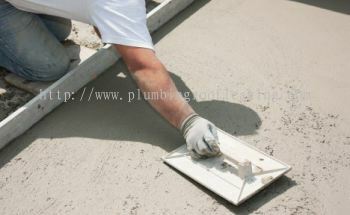 LKY Roof Leaking & Plumbing - LKY Roof Leaking & Plumbing is a company that provides standard roof gutter, downspout cleaning and repair leak services in Malaysia. Our main office is located in Subang Jaya, Selangor. 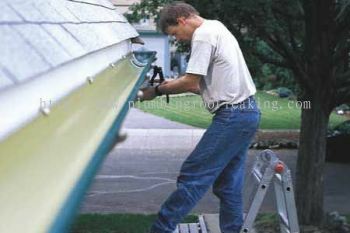 LKY Roof Leaking & Plumbing Updated Company Profile — Home Banner. 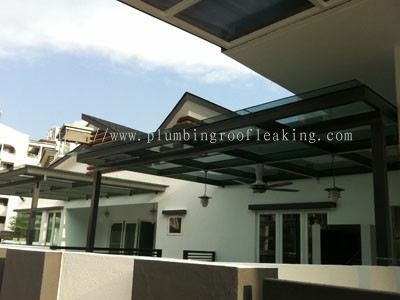 LKY Roof Leaking & Plumbing Updated Company Profile — Topbar Banner.